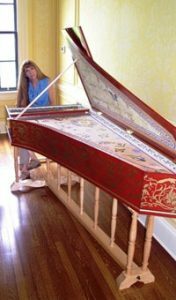 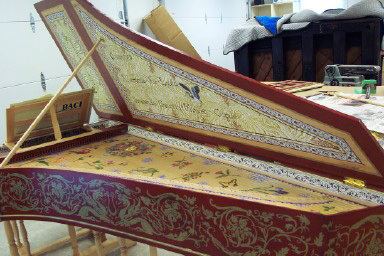 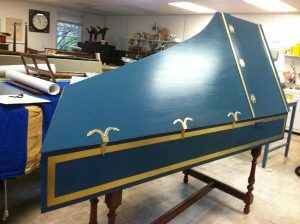 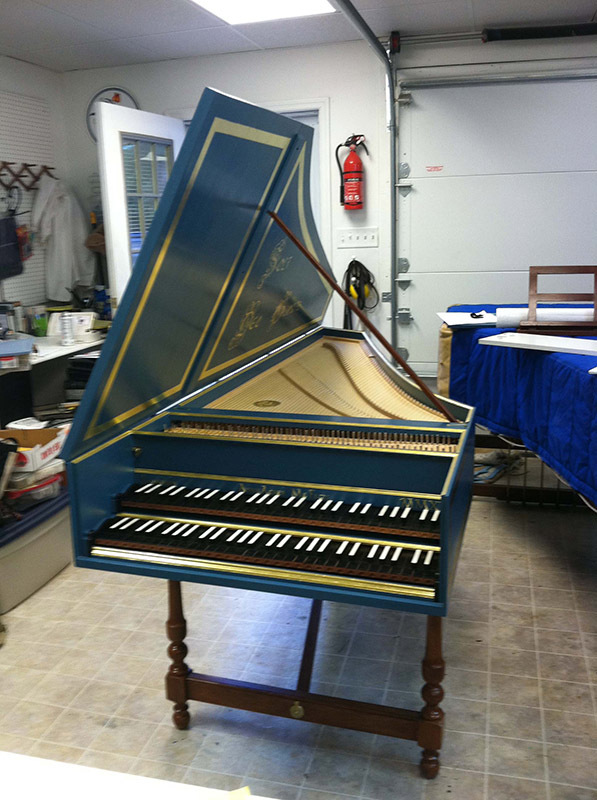 Along with building new instruments, performing, and teaching, I carry out restoration and repair projects. 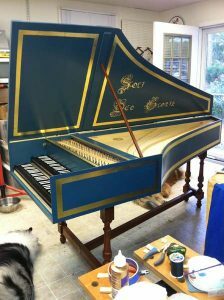 In this section I’d like to share a few of these projects. 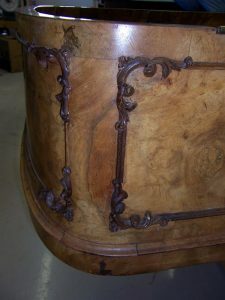 Yes, I know, I’m TERRIBLE about keeping this page updated. I assure you my workshop is constantly busy with multiple projects, to the point where I can’t find the time to update this! 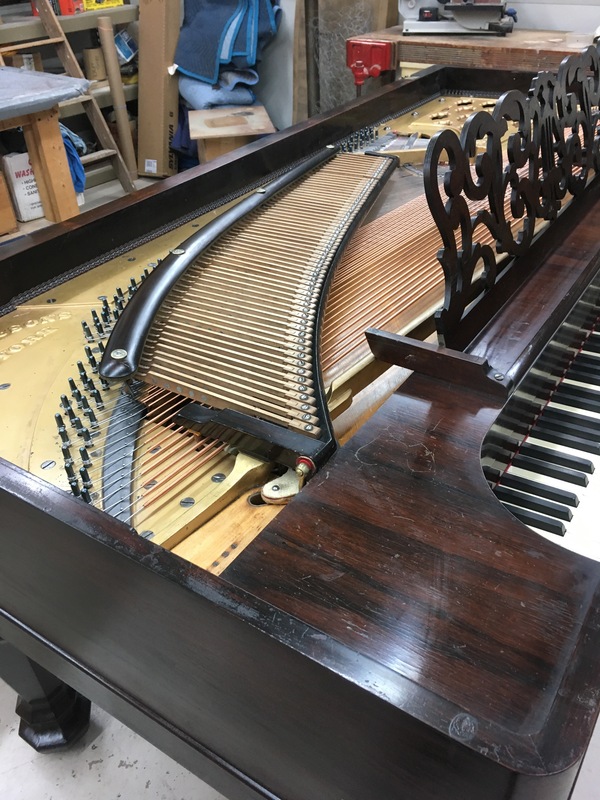 Several times a year, I make circuits where I work for various people and institutions and sometimes deliver and pick up instruments. 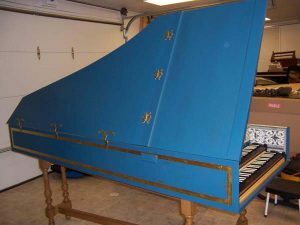 Early August I traveled 3142 miles over two weeks, with stops outside Philadelphia, PA, Aiken, SC, delivered a new AMD Le Cadet harpsichord near Asheville, NC, Sumter SC, Savannah, GA, Davie, FL, Miami and Miami Beach, FL, Palm Beach, FL, Athens, GA, and more I can’t remember right now. 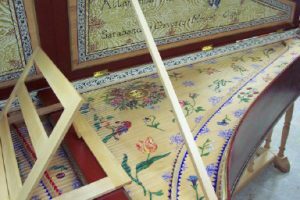 A highlight was working at La Merced, a fabulous new reconstruction of a Spanish baroque chapel in North Miami, preparing a newly acquired harpsichord for a concert in September. 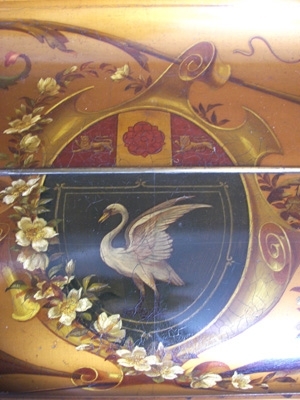 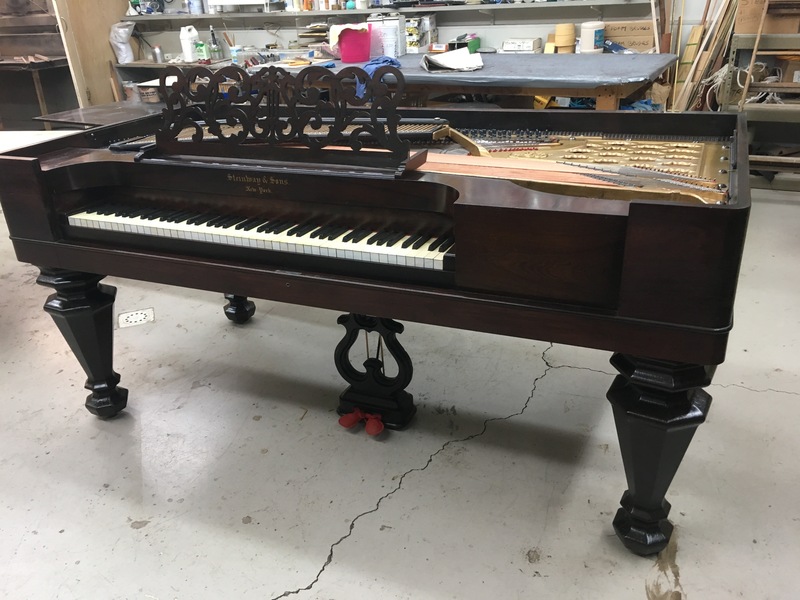 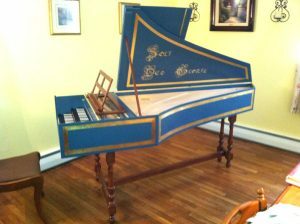 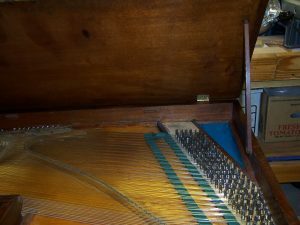 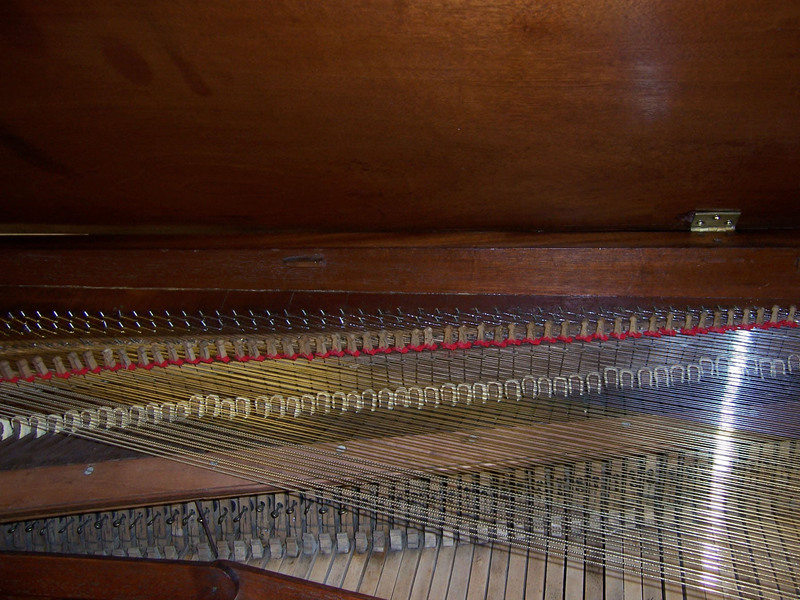 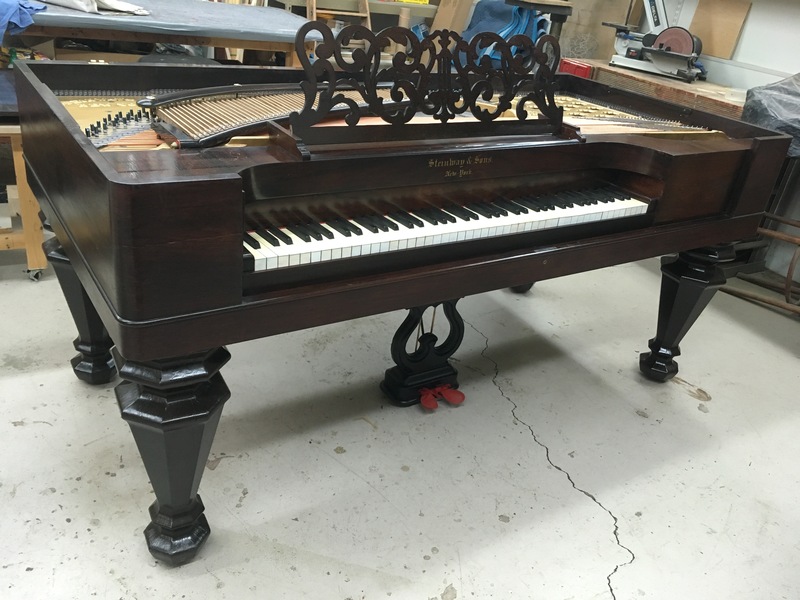 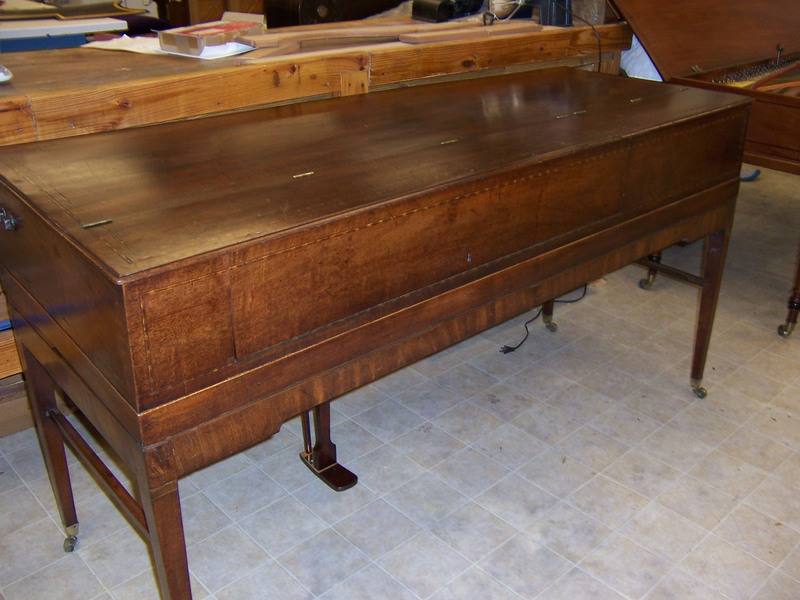 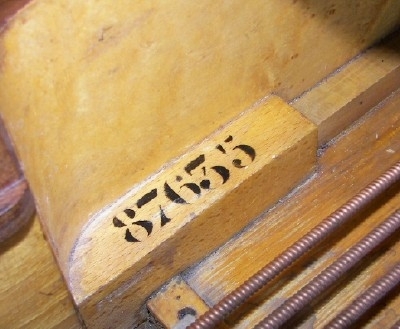 Working in Seattle for several clients on 19th century pianos, including an 1875 Erard, an 1860 Pleyel and others. 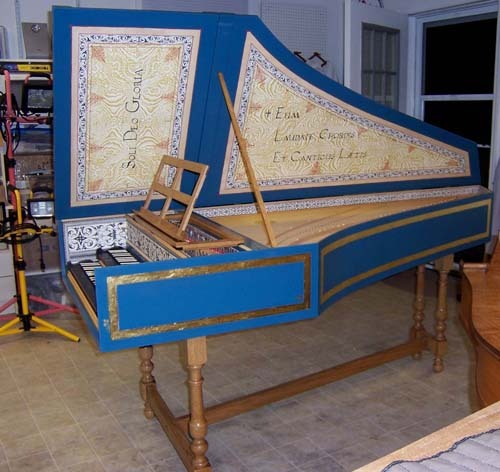 Custom built for Donna Mathilde Terreros de Garcia Conde, the niece of the Conde de Regla of Mexico, Count Don Pedro Romero de Terreros, both members of one of the wealthiest Spanish families that came to the New World in the 1700’s. 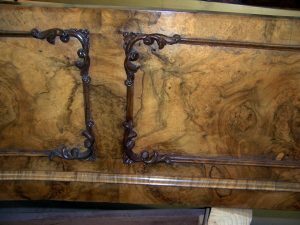 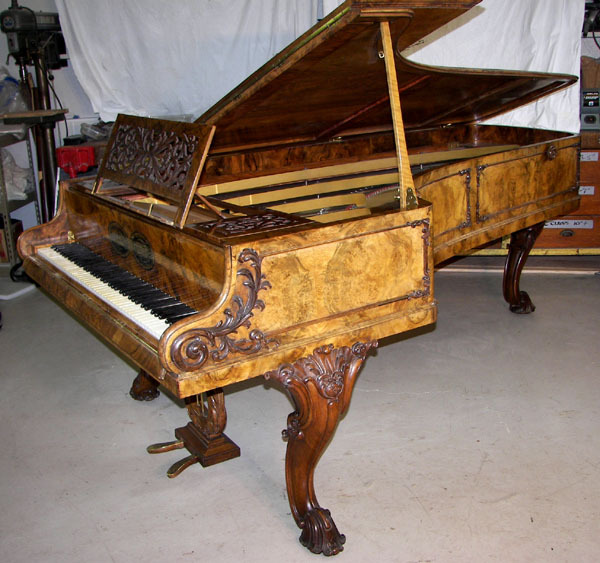 This spectacular piano is veneered in burled amboyna with carvings in French walnut. 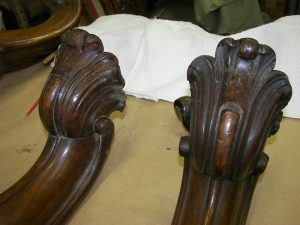 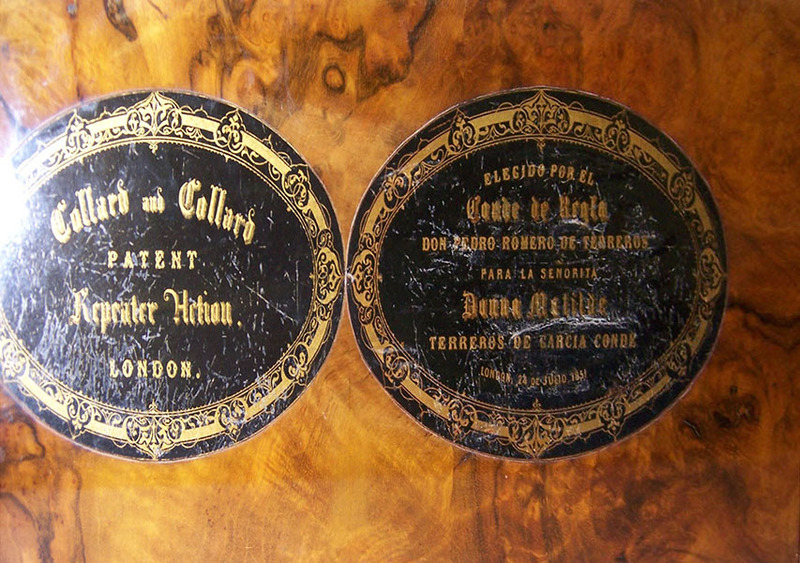 I duplicated carvings to replace missing portions for this one of a kind project, along with the usual care required to conserve and restore the instrument. Ca. 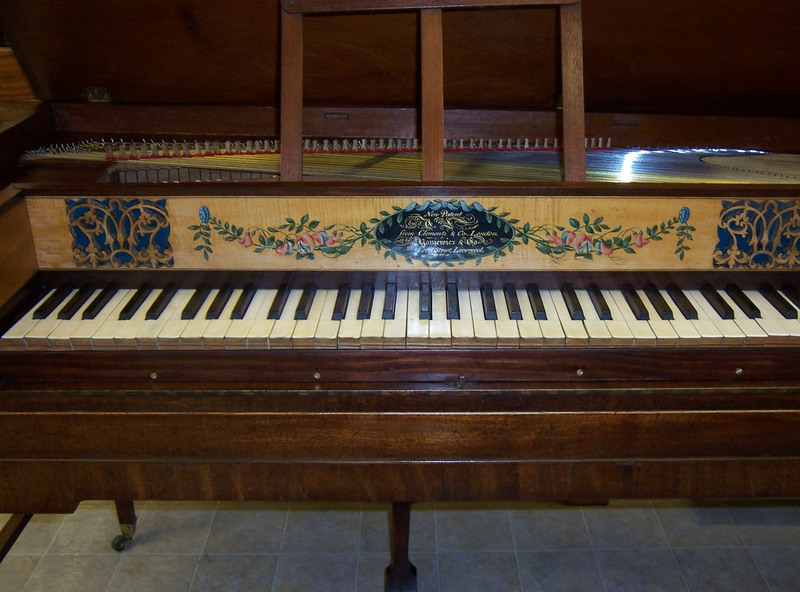 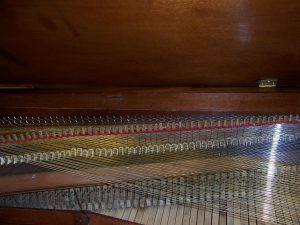 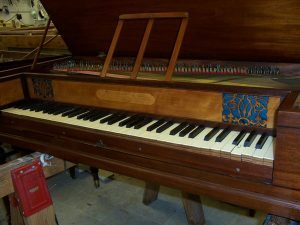 1806 Clementi square piano, sold by Yankiewicz, Liverpool.